Maple syrup. 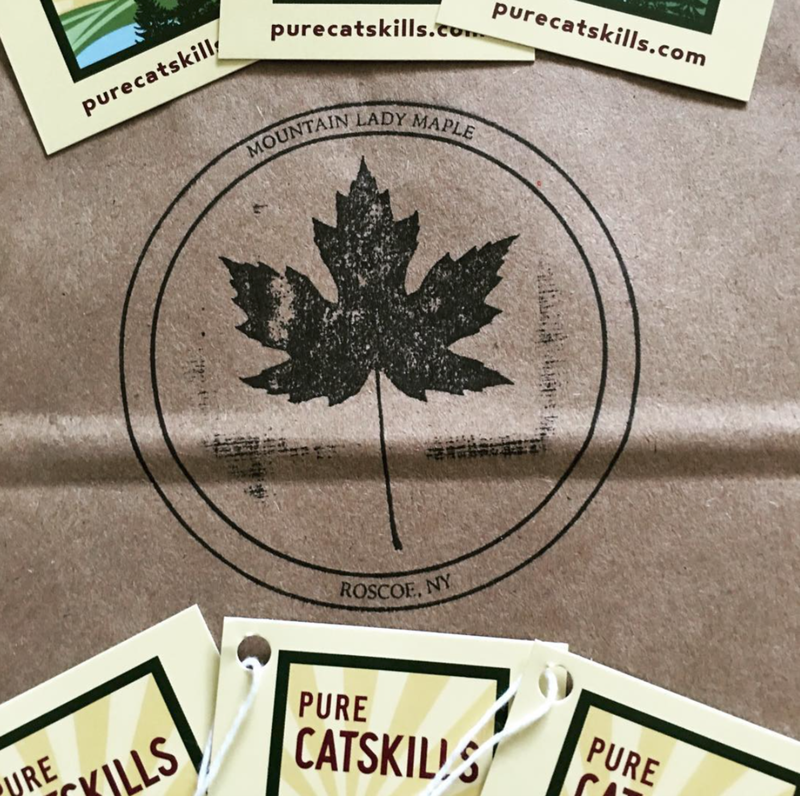 Our trees live in the pristine Catskill Park and flourish under the clear open sky and fresh mountain spring water. Our facility is totally off grid, we use the power of the sun to operate our Sap House. The wood fired process we use to reduce the sap to syrup is old school and produces that timeless taste of what Maple Syrup should taste like! As in wine maple syrup has a very regional taste, once you have tasted our products you will experience what we mean! We are a small “private reserve” producer supplies are limited. 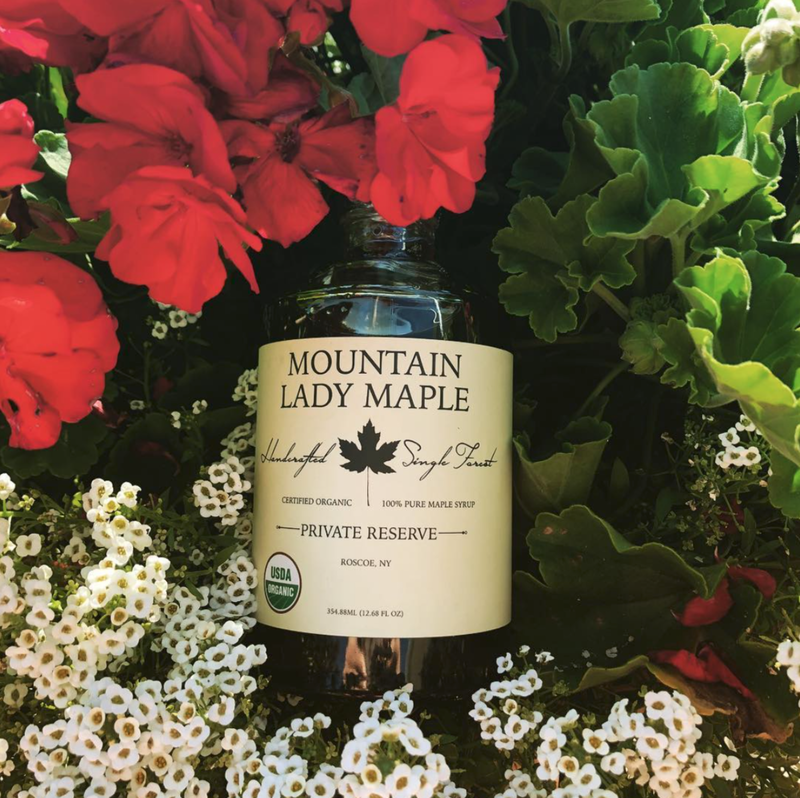 Mountain Lady Maple…simply the best! By appointment only, we are not a retail location. Give us a call, and we can make arrangements to visit with you.